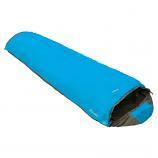 Award winning sleeping bag from outdoor gear experts, Vango! The Vango Planet 100 is designed with travellers and backpackers in mind, featuring anti-bacterial and anti-mosquito protection, as well as a built-in mosquito net in the hood. 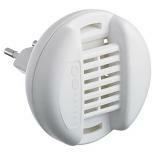 The Vango Shield treatment also protects against bed bugs, a growing problem for travellers all around the world! The Planet 100 has a 2 season rating, and comfort range of 8°C, making it suitable for use in countries with warmer climates. 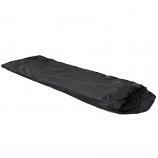 The sleeping bag comes with a loose shell design, which helps to minimise cold spots, as no stitches are made through the insulation. You will also find a mosquito net in the foot of the sleeping bag allowing you to unzip the foot area and create some airflow whilst preventing being bitten. The Planet 100 is super lightweight at just 1.1kg and packs down into a compact 26 x 17cm sized stuff sack, so it will easily fit inside your travel rucksack. The stuff sack also doubles as a pillow, simply turn it inside out to reveal its fleecy lining and stuff it with clothes or other soft items to create your very own pillow! 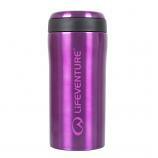 Other useful features of this travel sleeping bag include an internal security pocket, perfect for storing your phone, MP3 player and other small items; a mosquito net pocket for storing the hood mosquito net when you're not using it and a 2-way auto-locking zip for easy opening from both inside and outside the sleeping bag. 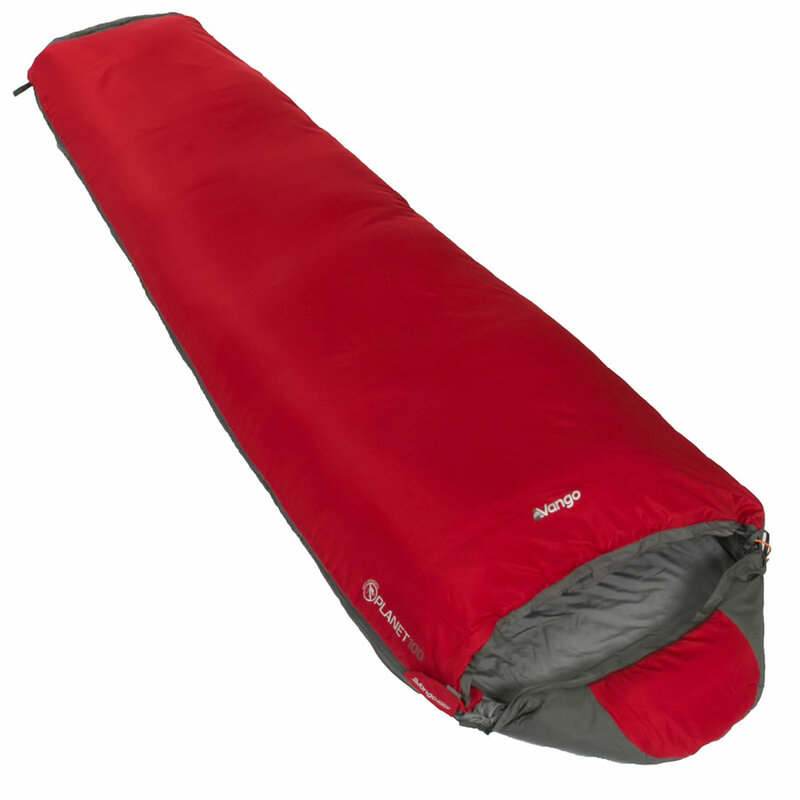 The sleeping bag's Vango Shield insect repellent & anti-bacterial finish helps to repel insects, whilst keeping your sleeping bag fresh and reducing the risk of mould and odours developing. You can also open the sleeping bag out and use it as a blanket if you don't fancy sleeping inside it! 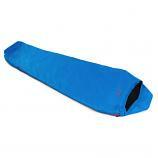 Both the mosquito net and sleeping bag fabrics are impregnated with the highly effective Vango Shield treatment!